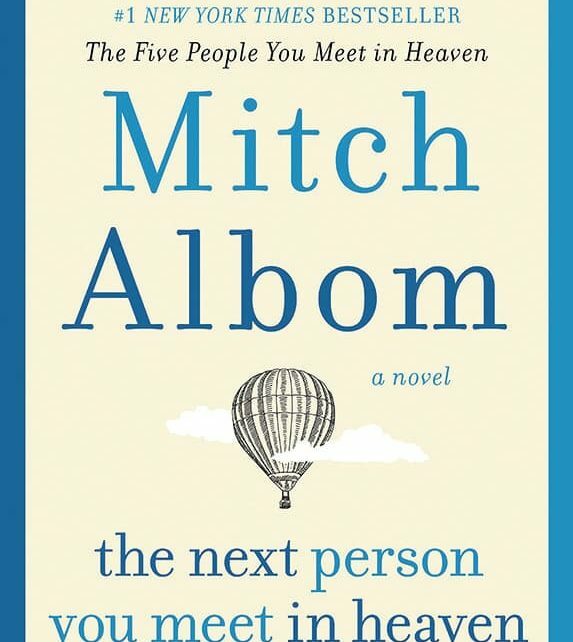 With not always an unlimited amount of time to devote to reading, it was refreshing to be able to read Mitch Albom’s new book The Next Person You Meet in Heaven in only a couple of hours. At 213 pages, it is a small book, but it is jam-packed with thought provoking messages. If you read The Five People You Meet in Heaven, this sequel is written in a similar format, yet you can get away with reading this sequel as a stand-alone. This story follows Annie, the little girl that Eddie (the main character from the first story) saves at the amusement park the day he dies. Readers are transported through Annie’s life and how Eddie and his sacrifice changed her and her family forever. Albom prepares you for the events that will culminate in this book right from the first page, but will also leave you guessing on many aspects of Annie’s story. Since I am around the same age as the main character, I connected with her more than others might, but do not worry, this book will still tug at your heart strings and make you want to hold onto your loved ones a little tighter. There was not one part of the story that I did not like. There are many life lessons and reminders that every life, no matter what, has affected another. Not everyone will connect with this book or find it to be as good as the first, but it will still have you laughing and crying with Eddie again and now with Annie as readers learn what happened after the first book.